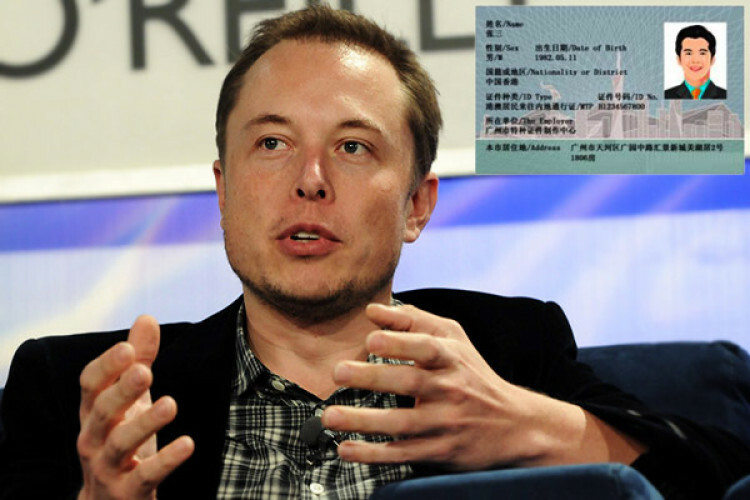 The CEO of Tesla, Elon Musk has been offered with a green card from China. The news was confirmed by China itself on Thursday. Elon was in China for the ground-breaking ceremony of his first overseas factory there. Elon said that he loves China and would want to visit the nation more often, after which Premier Li Keqiang offered him with Chinese green card. It is the most difficult task to get a Chinese green card.